Newspapers are facing tough challenges from social media. Young readers are making unique choices to satisfy their thirst for information and news. In this rapidly changing media environment, it is vital that you understand the needs of contemporary mainstream or alternative media outlets. 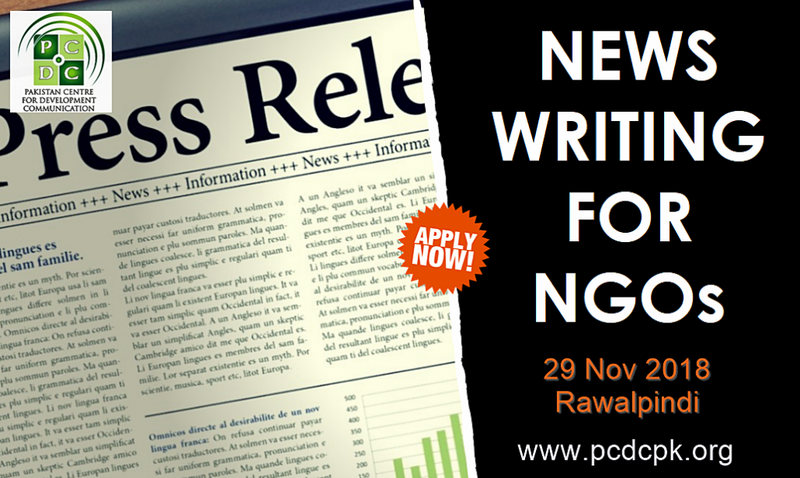 Join us to learn about new ways of writing news items for emerging platforms. We will be focusing upon print as well as digital media to explore effective means of news release writing.